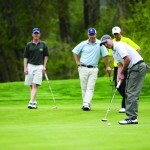 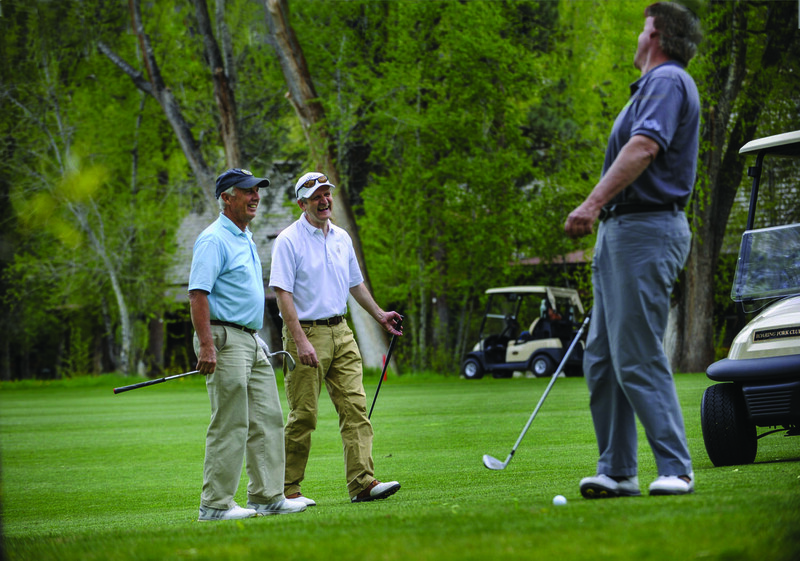 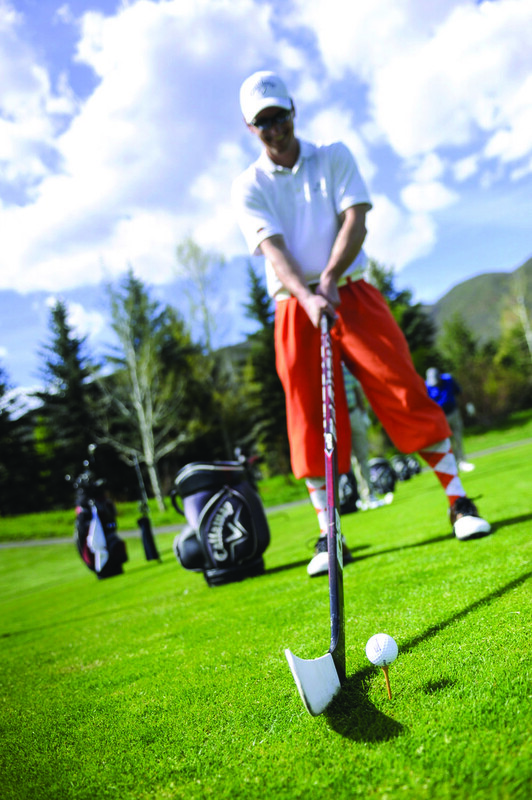 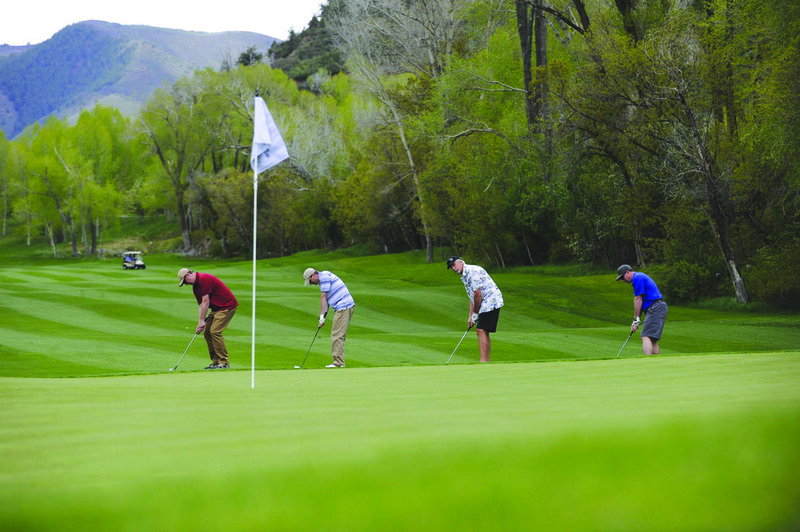 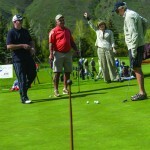 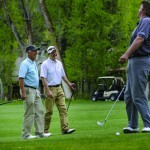 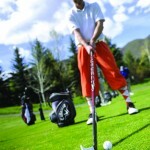 Nearly 100 players took to the links for the Roaring Fork Charity Classic golf tournament, held in May at the Roaring Fork Club. 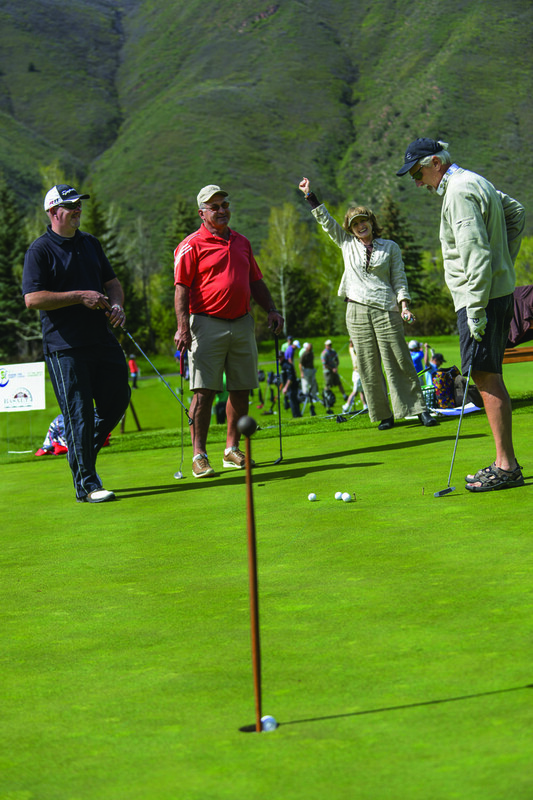 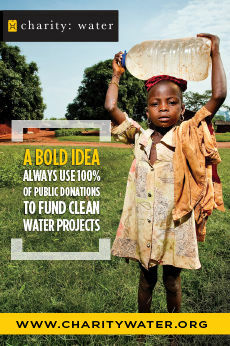 The event raised $45,000 for the Basalt Education Foundation. 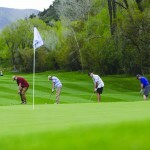 Photos by Alex Irvin Photography.